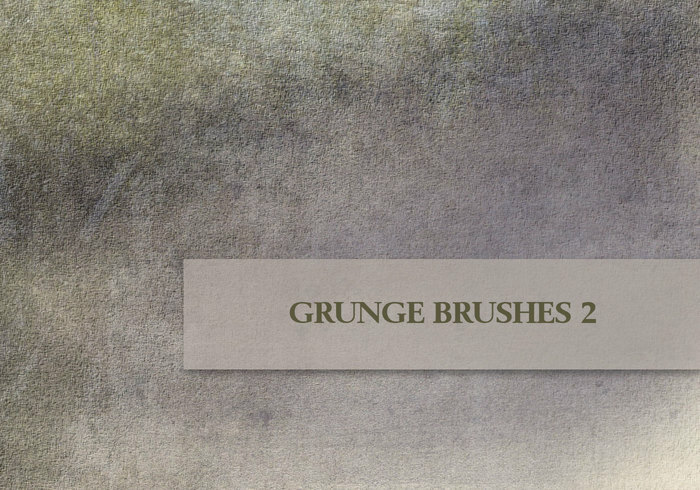 Grunge 2 - Free Photoshop Brushes at Brusheezy! CHECK OUT TITI-MONTOYA.NET FOR MORE RESOURCES, DOWNLOADS AND ART! Can't wait to try! Thanks! so good !! I love them ! very interesting site with lots of possibilities!